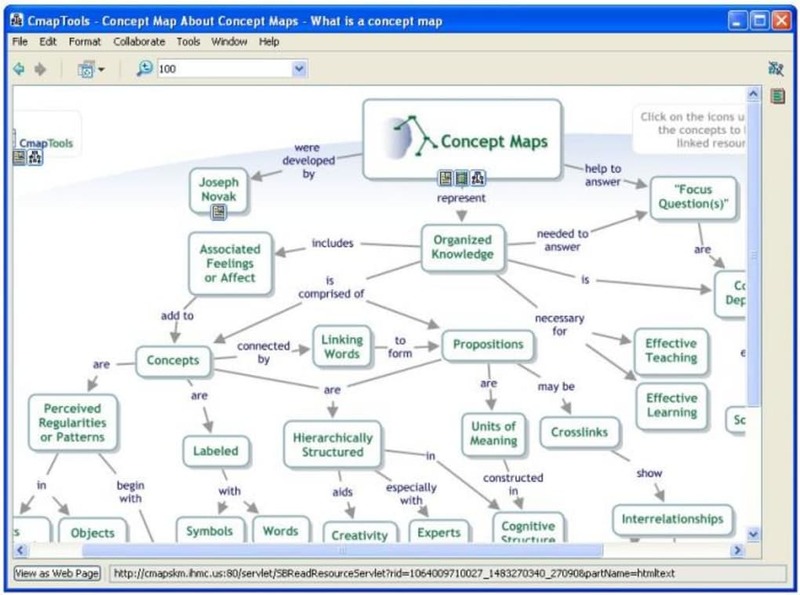 Concept maps are a great way to organize projects, distribute tasks or even illustrate a term paper with a colourful explanatory chart. 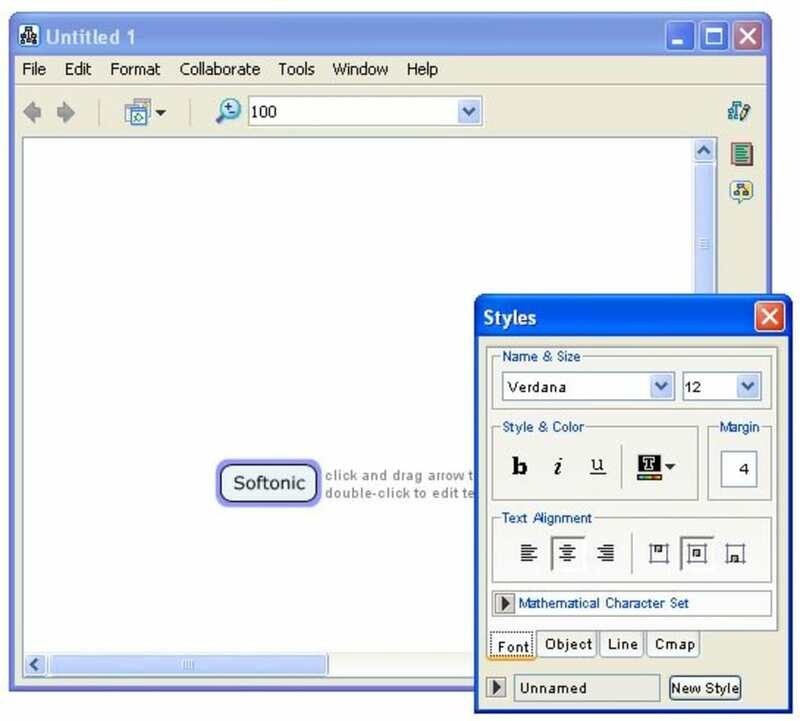 And now, with CMapTools, they're easier than ever to create.This application helps you to design any type of relational charts, concept maps and other types of diagrams. 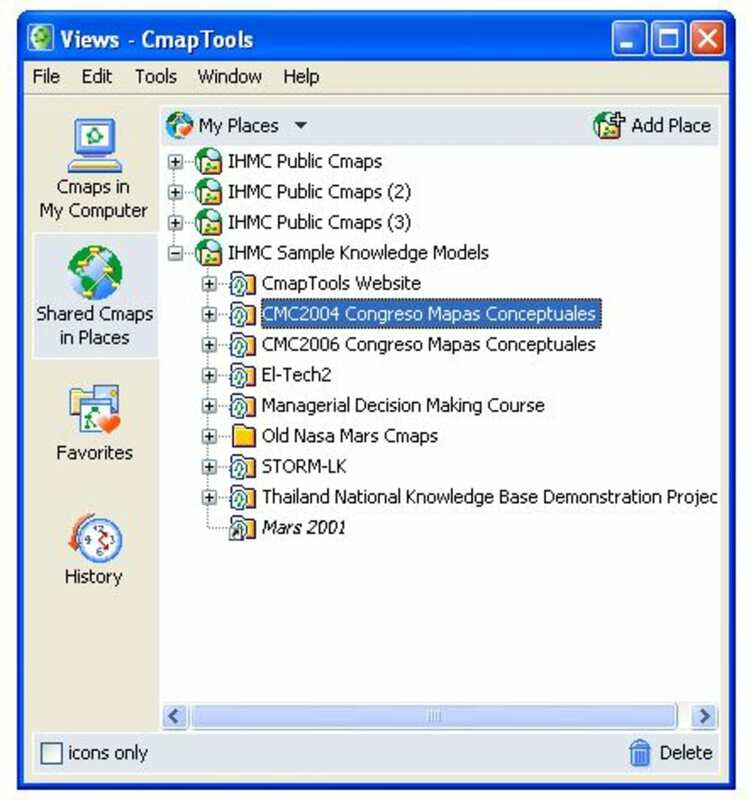 It works in a very intuitive way: double click on the screen to create a new element and right-click on it to customize its appearance.CMapTools exports charts to a variety of formats (XMl, PDF, HTML...) and also enables to share them on the Internet, although we found the connection to CMap servers a bit slow.